[S1630] Marion Burt Bagwell Grave Stone, Find a Grave, www.findagrave.com. [S1631] Ella Blanche Hackler Bagwell Grave Stone, Find a Grave, www.findagrave.com. [S1632] Bobby Scott Bagwell Grave Stone, Find a Grave, www.findagrave.com. [S1633] Infant Girl Bagwell Grave Stone, Find a Grave, www.findagrave.com. [S1634] Infant Boy Bagwell Grave Stone, Find a Grave, www.findagrave.com. [S1973] David L Bagwell Grave Stone, Find a Grave, www.findagrave.com. Jessie Mae Bagwell was born on 30 June 1921. She was the daughter of Hiram Alexander Bagwell and Clara Belle Bishop.1 Jessie Mae Bagwell married Edmond Spencer Worley on 23 December 1940. As of 23 December 1940,her married name was Worley. Jessie Mae Bagwell died on 17 March 2012 in Montgomery County, Virginia, at age 90 Jessie May Bagwell Worley, 90, of Dublin, died Saturday, March 17, 2012, in the Carilion New River Valley Medical Center. She was born on June 30, 1921, in the Grubbs Chapel section of Grayson County to H.A. and Clara Bagwell, and was also preceded in death by her husband of 57 years, Edmond Spencer Worley. Jessie was the oldest living member of Dublin Christian Church, and her faithful Christian witness will be missed by the many friends who loved her. Left to cherish her memory are son and daughter-in-law, Larry Dean and Diana Worley, Springfield; daughter and son-in-law, Sharon Worley and Gary Armbrister, Dublin; grandson and spouse, Colonel Larry Dean Worley Jr. (USAF) and Sandy; great-grandchildren, Carmen and Luke Worley, Warner-Robins, Ga; and a number of nieces and nephews. Funeral Services will be held 2 p.m. Thursday, March 22, 2012, from the Dublin Christian Church, with Minister Terry Hodge officiating. Entombment will follow in the Highland Memory Gardens Mausoleum, Dublin. Visitation will be Wednesday from 6 to 8 p.m. from the Stevens Funeral Home, Pulaski. Published in Roanoke Times on March 20, 2012. She was buried at Highland Memory Gardens, Dublin, Pulaski County, Virginia. 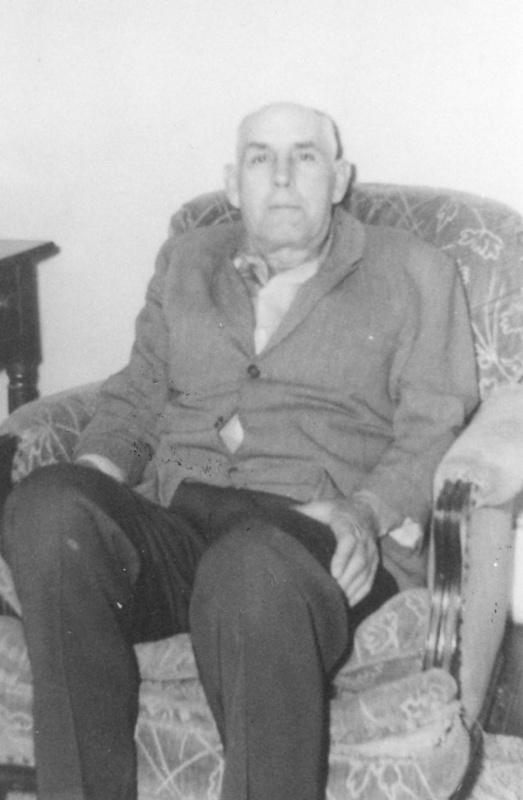 Edmond Spencer Worley was born on 10 January 1916. He married Jessie Mae Bagwell, daughter of Hiram Alexander Bagwell and Clara Belle Bishop, on 23 December 1940. Edmond Spencer Worley died on 21 May 1997 at age 81. Mittie was born March 10, 1900 at Fox, Virginia. Mittie's parents were Leona (Hash) Dunivan and Aleck Dunivan. She gre up in very small community where she attended school hrough the 10th grade. Mittie had two brothers, Charles and Ray and two sisters, Etta and Bessie. Mittie, as a chld , remembers how she loved to pick wildflowers, sing and attend church regularly. She helped her mother with the housework, cooking and sewing. Mittie saw her first movie and had her first car ride when she was 19 years old. The occasion was on the 4th of July when she went to Independence, Virginia. It was a great treat for her. Mittie met her future husband, J.C.Joseph (Skinny) Bagwell, when he returned from Nebraska to pay a visit back home to Virginia. Skinny courted Mittie 2 years and they were married March 20th, 1920. The wedding was held in her parents homje with family and friends in attendance. Her mother made her a blue taffeta dress to wear for the wedding. (Mittie, who loves flowers, did not have flowers for her wedding). Mittie says she and her husband made up for that by planting many, many floweres every year around their home. Mittie and Skinny traveled by train to Nebraska (Meadow Grove) following the wedding. Skinny was a farmer and Mittie, besides helping with the farm loved to sew. She taught young ladaies to sew as well as teaching Sunday School classes for many years. Mittie also enjoyed her garden and flowers. 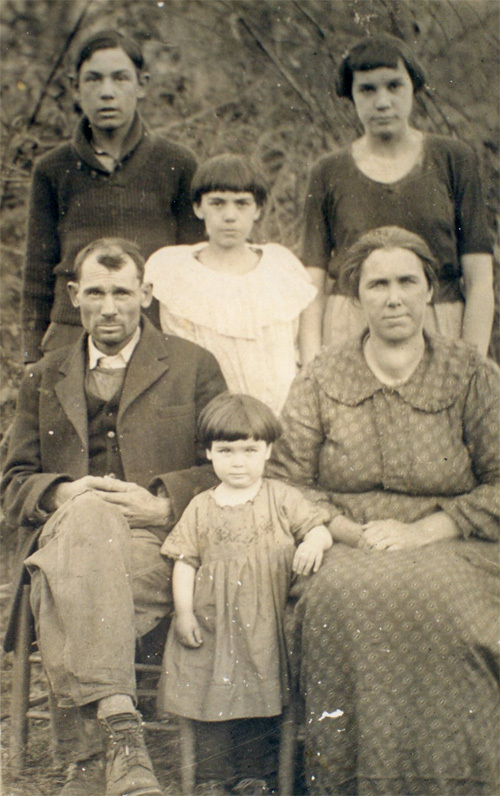 Mittie and Skinny did not have children of their ow, but did raise 1 boy and 2 girls. They were the children of Skinny's niece. Mittie and her husband were very thankful for the children. Mittie says that times were hard for everone but they managed to get by. With her sewing money, she managed to save enough so that after leaving Virginia for 13 years, she was able to return home to see her folks one more time. On her way to Virginia, Mittie visited a sister and brother. She was gone for about 2 months and traveled by bus. Mittie and her husband moved to Norfolk when they retired from the farm. She worked as a seamstress at the Fair Store for many years. Skinny passed away March 30, 1965. Mittie moved to St. Joseph's Nursing Home on July 19, 1968. Mittie was very sick at the time. After regaining her health, Mittie returned to work at the Fair Store and also traveled with her brother Charlies and his wife Doris. They traveled to the Black Hills and back East. Her brothers and sisters have passed away and Mittie says she has many fond memories of her husband, brothers, sisters, and children. Willis Privett was born circa 1783 in Wake County, North Carolina. He married Elizabeth Harrell after 1800. Willis Privett died in 1866 in Letcher County, Kentucky. Elizabeth Harrell was born in 1786 in North Carolina. She married Willis Privett after 1800. As of after 1800,her married name was Privett. Elizabeth Harrell died in 1860 in Letcher County, Kentucky. Isaac Wesley Bagley was born on 4 November 1840 in Georgia. He was the son of Harmon Bagley and Anna Marie Strickland. Enlisted as Private in Company I, 16th Infanty Regiment Georgia, CSA. Isaac Wesley Bagley married Frances Martha Jones on 1 April 1870 at Forsyth County, Georgia. Isaac Wesley Bagley died on 6 January 1930 at age 89. Frances Martha Jones was born on 14 December 1854 in Forsyth County, Georgia. She married Isaac Wesley Bagley, son of Harmon Bagley and Anna Marie Strickland, on 1 April 1870 at Forsyth County, Georgia. As of 1 April 1870,her married name was Bagley. Frances Martha Jones died on 30 May 1936 at age 81. Seborn Edgar Bagley was born on 21 April 1880 in Forsyth County, Georgia. He was the son of Isaac Wesley Bagley and Frances Martha Jones. William Arbin Bagley was born on 26 March 1884 in Forsyth County, Georgia. He was the son of Isaac Wesley Bagley and Frances Martha Jones. James Marvin Bagley was born on 26 June 1885 in Forsyth County, Georgia. He was the son of Isaac Wesley Bagley and Frances Martha Jones. James Marvin Bagley died on 25 July 1955 in Georgia at age 70. Elder C. Bagley was born on 16 October 1892 in Forsyth County, Georgia. He was the son of Isaac Wesley Bagley and Frances Martha Jones. Cora E. Bagley was born on 22 April 1872 in Forsyth County, Georgia. She was the daughter of Isaac Wesley Bagley and Frances Martha Jones. Cora E. Bagley died on 5 September 1878 in Forsyth County, Georgia, at age 6. Infant Bagley died in 1870 in Forsyth County, Georgia. Infant Bagley was born in 1870 in Forsyth County, Georgia. 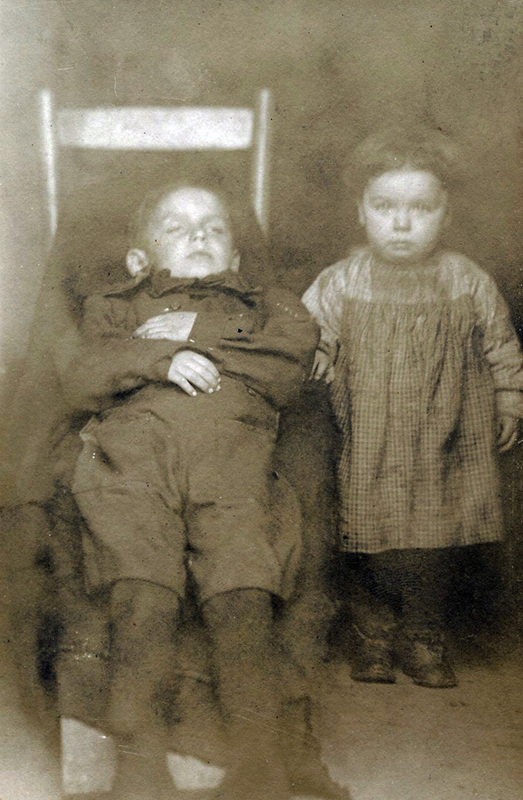 Infant Bagley was the child of Isaac Wesley Bagley and Frances Martha Jones. Harmon Bagley was born on 12 May 1815 in Franklin County, Georgia. He was the son of James Bagley and Elizabeth Allen. Harmon Bagley died on 19 October 1900 in Forsyth County, Georgia, at age 85. Anna Marie Strickland was born on 31 May 1817 in Madison County, Georgia. She married an unknown person on 22 November 1837 at Forsyth County, Georgia. She died on 27 December 1871 in Forsyth County, Georgia, at age 54. James Bagley was born circa 1791 in Hillsborough, Wake County, North Carolina. He married Elizabeth Allen on 4 March 1813 at Franklin County, Georgia. James Bagley died circa 1825 in Franklin County, Georgia. Elizabeth Allen was born circa 1792 in Edgefield District, South Carolina. She married James Bagley on 4 March 1813 at Franklin County, Georgia. As of 4 March 1813,her married name was Bagley. Clarence Chester Anderson was born on 20 December 1900 in Forsyth County, Georgia. He married Essie Maudine Bagley, daughter of Virgil Bascomb Bagley and Lydia Harriett (Hattie) Bagwell, after 1910. Atward Lanier Anderson was born on 1 November 1922 in Georgia. He was the son of Clarence Chester Anderson and Essie Maudine Bagley. Atward Lanier Anderson died on 11 November 1986 at age 64. Virgil D. Anderson is the son of Clarence Chester Anderson and Essie Maudine Bagley. Clarence B. Anderson is the son of Clarence Chester Anderson and Essie Maudine Bagley. 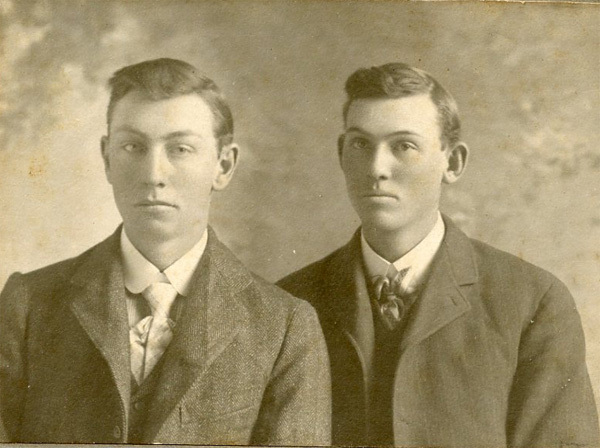 James G. Anderson is the son of Clarence Chester Anderson and Essie Maudine Bagley. [S1693] Terie Smith Bagwell Grave Stone, Find a Grave, www.findagrave.com. [S1694] Horace Bagwell Grave Stone, Find a Grave, www.findagrave.com. [S1695] Infant Daughter Bagwell Grave Stone, Find a Grave, www.findagrave.com. [S1696] Clebourne H. Bagwell Grave Stone, Find a Grave, www.findagrave.com. Martha Ann Bagwell was born on 27 November 1878 in Georgia. She was the daughter of William Ervin Bagwell and Ellender (Ella) Amberillis Wingo. Martha Ann Bagwell married Marcus Waldrip in 1902. As of 1902,her married name was Waldrip. Martha Ann Bagwell died on 20 April 1974 at age 95.